The dihalogenation reactions of alkenes proceed with almost exclusive anti-diastereoselectivity and opposed to other well-known text book reactions, an enantioselective version seems quite elusive. In the last few years, I have been fascinated by two great advances towards the full control of the stereochemistry in reactions of dihalogenation of alkenes. First the discovery of enantioselective dihalogenation reactions and second the discovery of a catalytic syn-dichlorination of alkenes. The development of enantioselective versions is very elusive because racemization can easily occur via olefin-to-olefin halenium transfer and non-regioselective nucleophilic opening of the halonium intermediates. 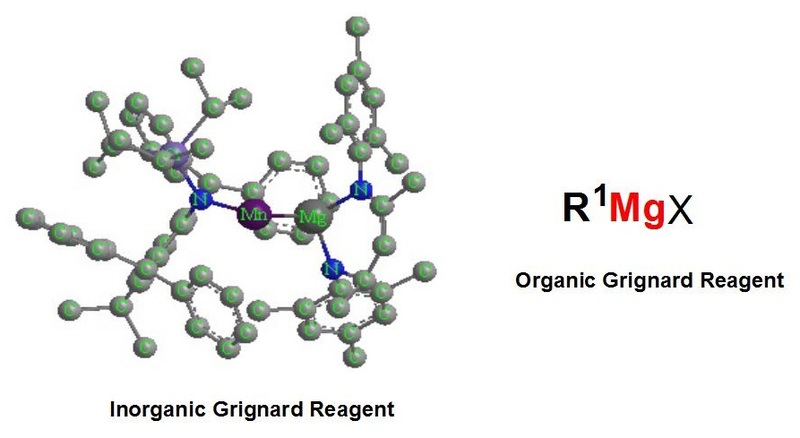 The first successful approach to this problem was done by the group of Scott Snyder who developed a stoichiometric dichlorination reaction using a chiral borane auxiliary that forms an in-situ complex with the substrate. 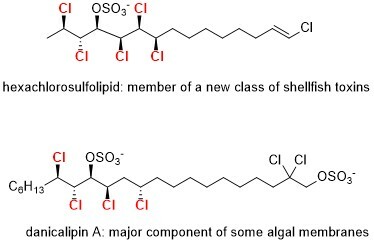 The chlorinated olefin was obtained with 87% e.e. and that was a tremendous success due to the difficulty of the reaction. A catalytic version adds the nonenantioselective background reaction to the existing problems. Later discoveries of catalytic enantioselective dichorinaton, dibromination and heterodihalogenation reactions of olefins by the groups of Nicolau, Burns and more recently Borhan are simply spectacular [2–5]. Nicolau and Borhan approach the problem using Sharpless dihydroxylation catalyst (DHQD)2PHAL while Burns uses a combination of a Titanium salt with a chiral promoter. 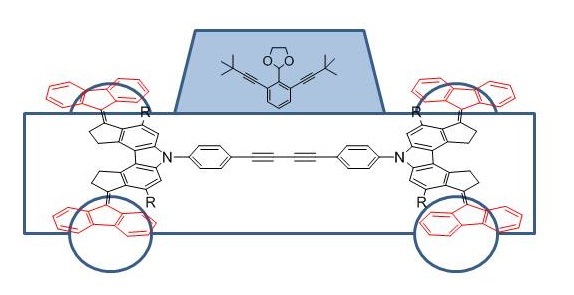 But all these approaches have in common a wise election of substrates (allyl alcohols and amides) that can serve as an anchor to the catalysts to overcome the regioselectivity problem. The process is made catalytic by adding an oxidant to the Ph-Se-Se-Ph precatalyst. All these discoveries are impressive and I cannot help finding certain parallelism with the already Nobel Prize awarded hydrogenation and dihydroxylation reactions by Noyori, Knowles and Sharpless. I am very much looking forward to seeing further advances. 1. Snyder, S. A., Tang, Z.-Y. & Gupta, R. Enantioselective Total Synthesis of (-)-Napyradiomycin A1 via Asymmetric Chlorination of an Isolated Olefin. J. Am. Chem. Soc. 131, 5744–5745 (2009). 2. Nicolaou, K. C., Simmons, N. L., Ying, Y., Heretsch, P. M. & Chen, J. S. Enantioselective Dichlorination of Allylic Alcohols. J. Am. Chem. Soc. 133, 8134–8137 (2011). 3. Hu, D. X., Shibuya, G. M. & Burns, N. Z. Catalytic Enantioselective Dibromination of Allylic Alcohols. J. Am. Chem. Soc. 135, 12960–12963 (2013). 4. Hu, D. X., Seidl, F. J., Bucher, C. & Burns, N. Z. Catalytic Chemo-, Regio-, and Enantioselective Bromochlorination of Allylic Alcohols. J. Am. Chem. Soc. 137, 3795–3798 (2015). 5. Soltanzadeh, B. et al. Highly Regio- and Enantioselective Vicinal Dihalogenation of Allyl Amides. J. Am. Chem. Soc. 139, 2132–2135 (2017). 6. 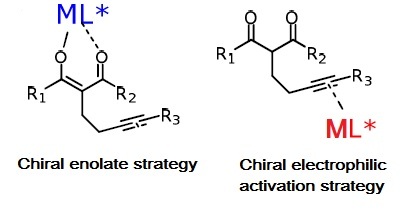 Cresswell, A. J., T.-C., E. & Denmark, S. E. Catalytic, stereospecific syn-dichlorination of alkenes. Nat Chem 7, 146–152 (2015).